Well well well... if it isn't another rock wielding survivor in search of power. Want to play on a Rust server on your own terms? 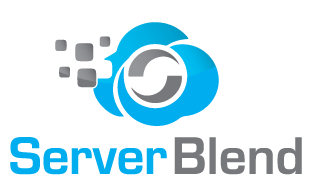 Don't know how to find the best Rust server hosting provider? We're here to help! We made a list of the best game server hosting providers that offer Rust server rental and gathered all the information about them that you need to pick the perfect Rust host for you. Only here you can compare features like modding support, customer support, get exclusive coupons, see control panels screenshots before even ordering, read interviews with the people behind the companies, and much more. 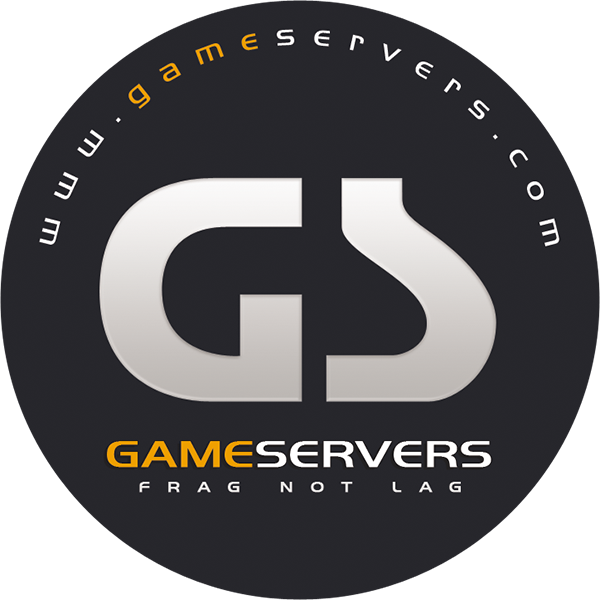 The #1 comparison site for Rust game server hosting providers. Wanna buy a Rust server? We compiled a list of Rust server rental companies so you won't have to search for them yourself. Easily compare between them and choose the hosting provider that fits you best, whether you need a cheap server, a fully-featured server, or auto mod installation, you can find it here. © BestHosting Network. All rights reserved. All trademarks are property of their respective owners. We're always happy to hear what our visitors think about this site so if you have any question or suggestion please shoot us an email to hey@bestrusthosting.com. Do you provide Rust game server hosting? Want to add your company to BestRustHosting.com? Head over to the add host page to get more information. We hate ads just as much as you do, so we don't run them and never will - even though we spend quite a lot of time and money getting this site up and running, collecting data, writing articles and making sure it's a useful resource. We can continue to do that because some of the providers listed above give us a small commission if you go to their website through ours and buy a Rust server. Unlike other game hosting comparison sites, we don't prioritize those who pay us more. Thank you for helping us! Read more about how and why we made this site in the about us page.